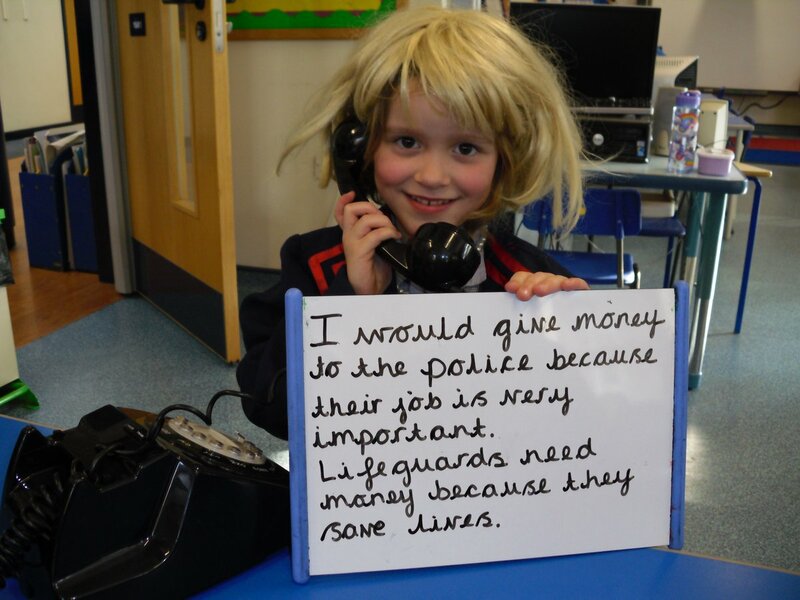 Last month Burgess Hill Girls Junior School’s Creative Week focused on brave and brilliant women of the second half of the 20th century. Each year group was assigned a decade to explore in order to find out how women have transformed society and now inspire our future. Even the youngest pupils took part. Penguins group, aged four to five, focused on the 1990s, following in Mae Jemison’s footsteps and ‘flying to the moon’ in their homemade rockets. Mae was the first African-American woman to travel in space when she went into orbit aboard the Space Shuttle Endeavour in 1992. The decade of choice for Flamingos and Storks, aged five to seven, was the 1980s. They researched the life of Margaret Thatcher, Britain’s first woman prime minister, and discussed how they would govern the country. Year 3 were inspired by the sports champions of the 1970s, learning about tennis champion Billy Jean King and cricketer Rachael Heyhoe-Flint, trailblazer for women’s sport. 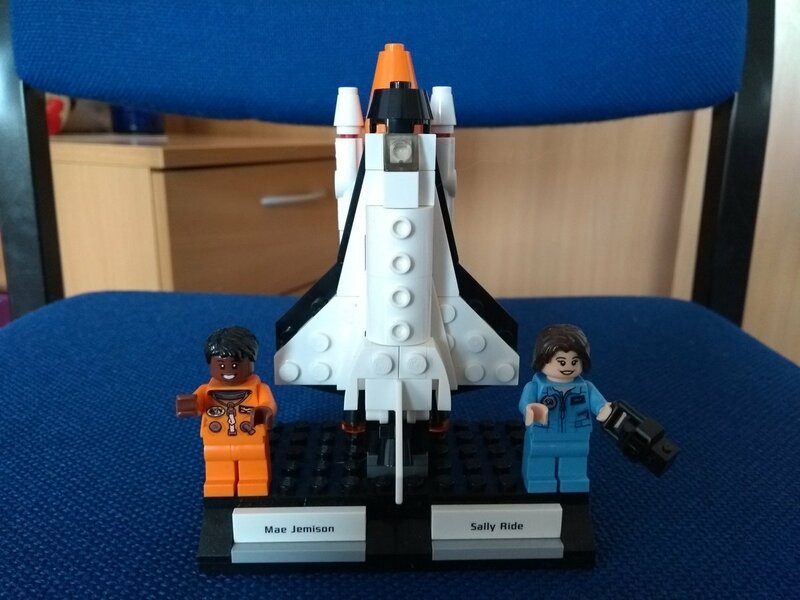 Year 4 learnt about the achievements of NASA mathematicians Dorothy Vaughn, Mary Jackson and Katherine Johnson whose brilliance helped to make the US space programme a reality. 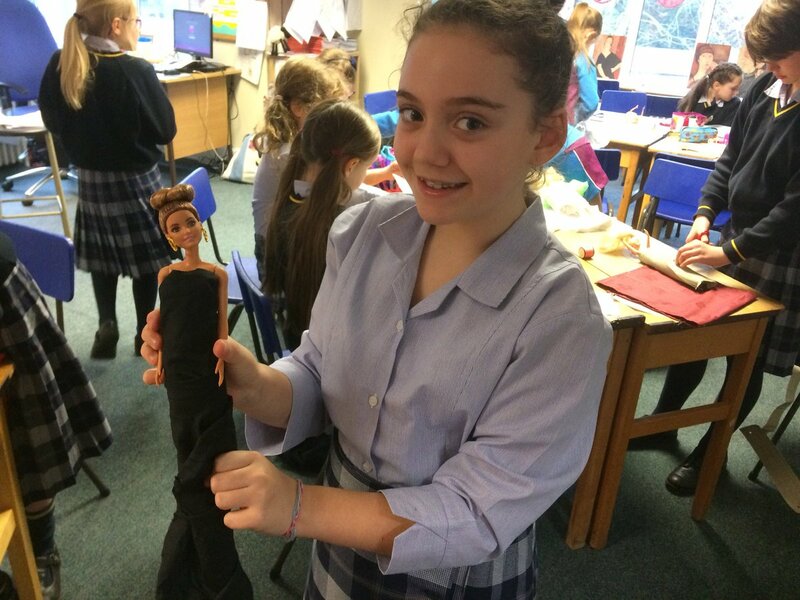 Wrapping up the project, Year 5 honed their skills as fashion designers by creating 1950s-inspired couture outfits. 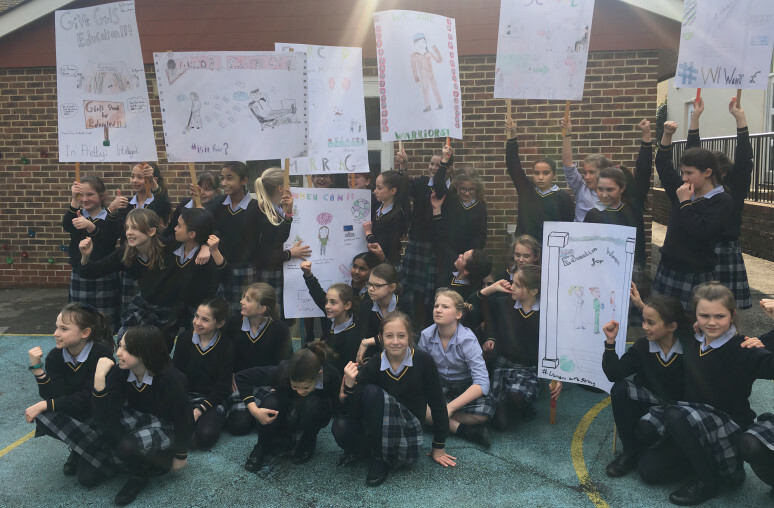 Marking the centenary year of women’s suffrage, Year 6 learned about the struggle for women’s rights, women’s education and campaigners for social change.